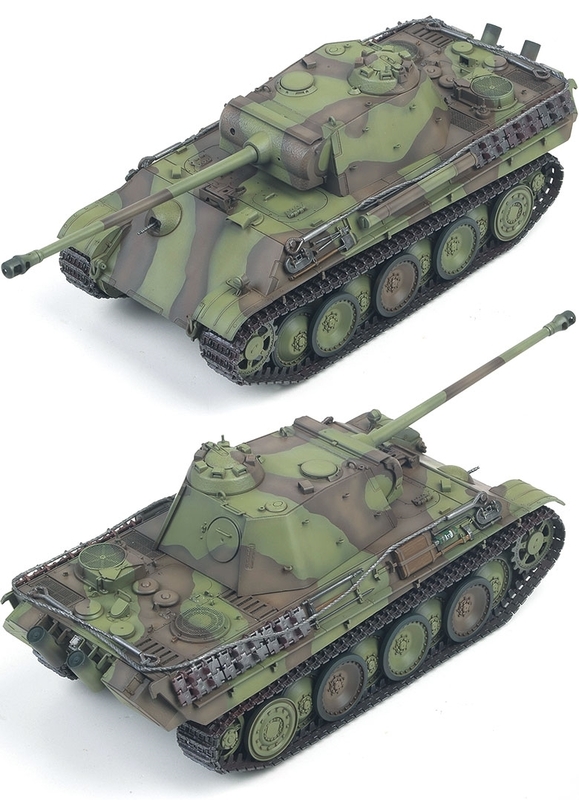 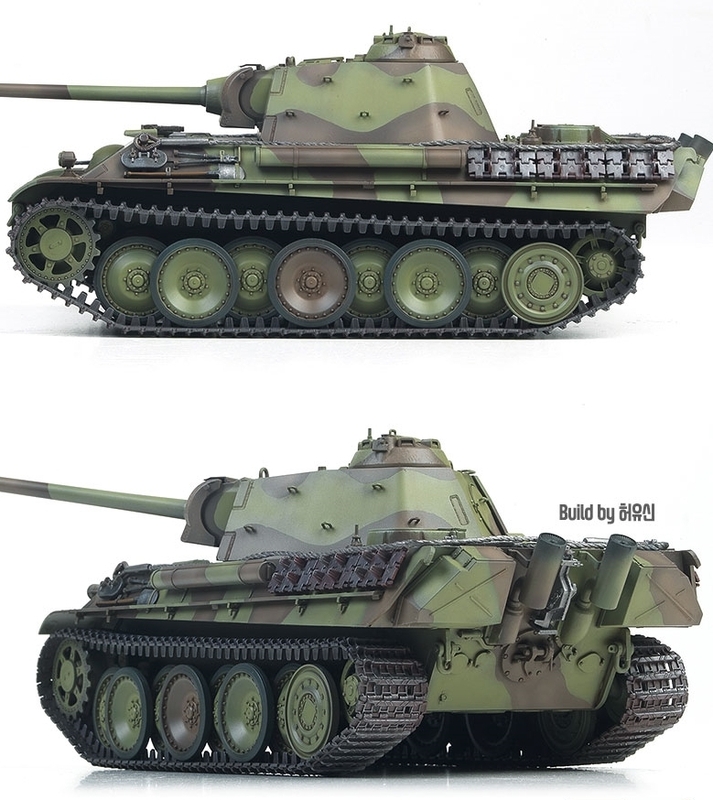 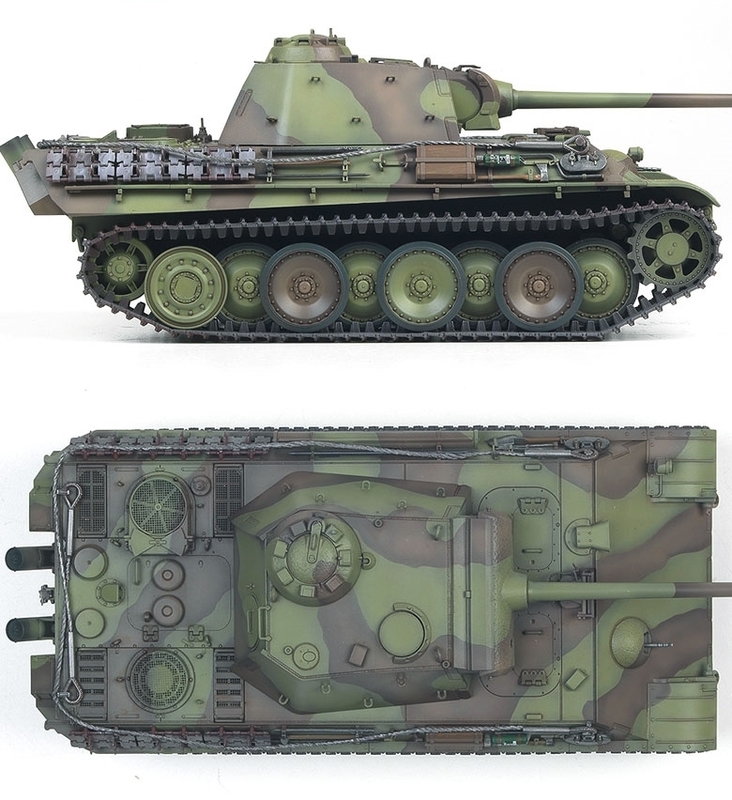 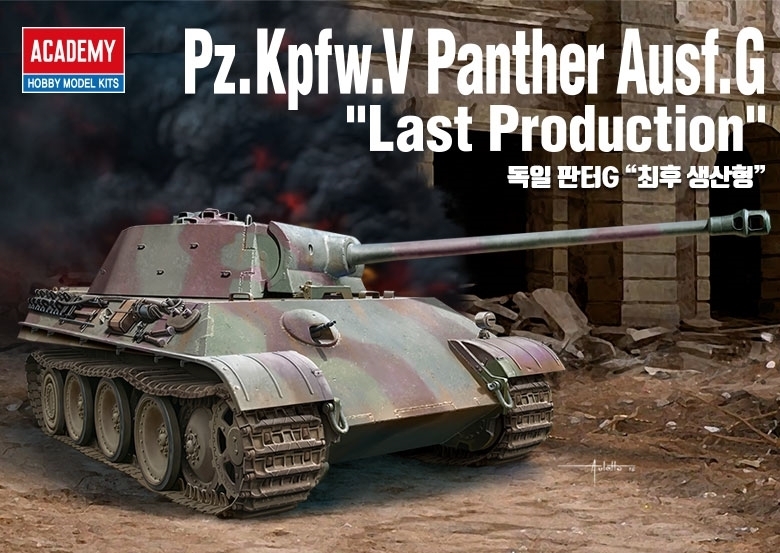 Academy 13523 1/35 Pz.Kpfw.V Panther Ausf. 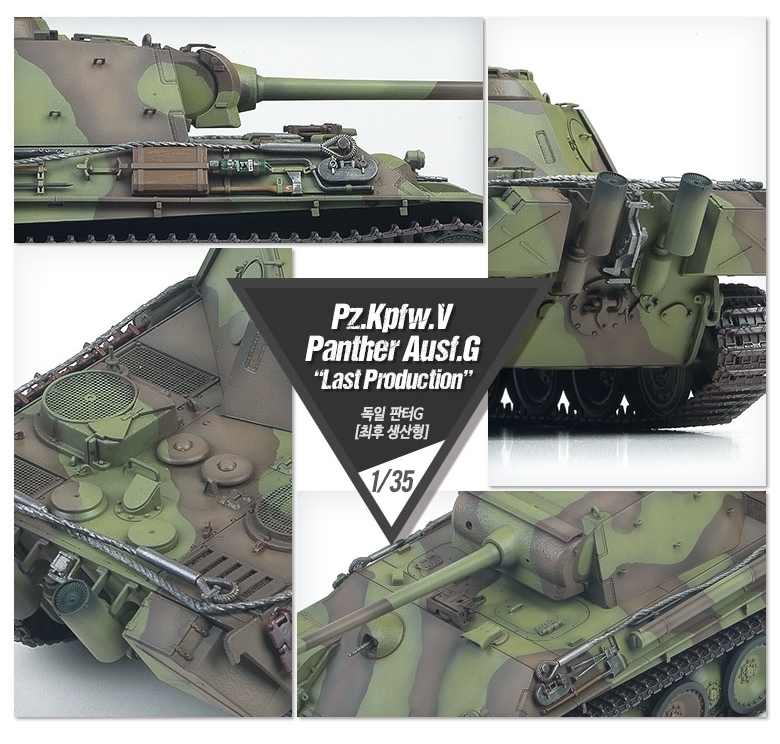 G "Last Production"
Home Page > Products > Armor > Academy > Academy 1/35 > Academy 13523 1/35 Pz.Kpfw.V Panther Ausf. G "Last Production"